The 2018 Honda Fit in Fort Lauderdale, FL -serving Aventura, Coral Springs, Hollywood, Margate, and Pompano Beach - is compact and charismatic. 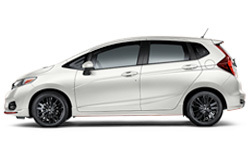 Modern sport styling and aerodynamic efficiency elevate this little car's charm. It may be small, but it has a big attitude. 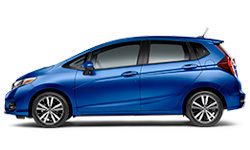 Redesigned with new headlight housing and an aggressive front bumper, the 2018 Honda Fit is ready to steal attention on the road. The Inline 4-cylinder engine has an estimated mileage of 29 MPG in the city and 36 MPG on the highway.1 Fold the second-row seats four different ways to get the trickiest cargo to stay put. 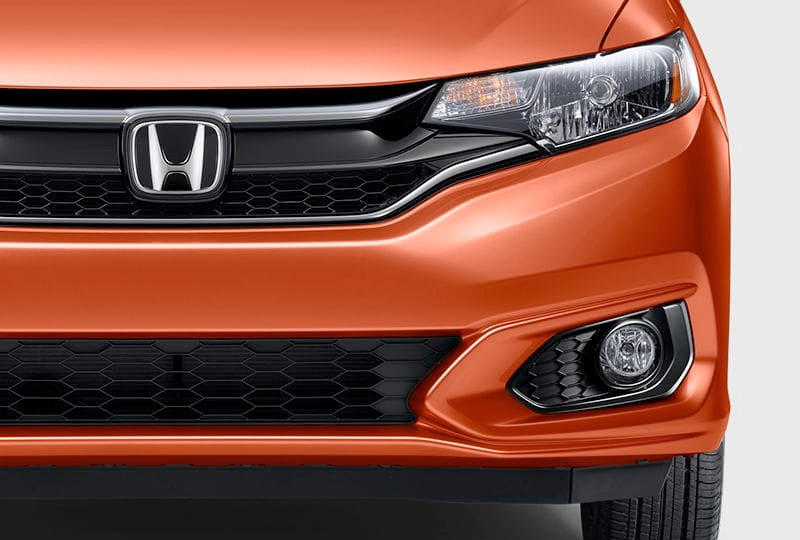 See better with a multi-angle rearview camera, and available Honda Sensing. Hands-free Bluetooth technology and streaming audio let you crank up the jams and answer phone calls, all without touching your phone. Speed-sensitive volume control gives you the perfect audio at all times. Invite the family, pack up the luggage, and get ready for an adventure with your new 2018 Honda Fit. There's never been a better time to buy a new Honda! Our 2018 models are filling the showroom, and new auto loans are at their lowest rates in years. Schedule your test drive today at Holman Honda by calling 888-861-7582 or visit us at 12 East Sunrise Blvd, Fort Lauderdale, Florida. 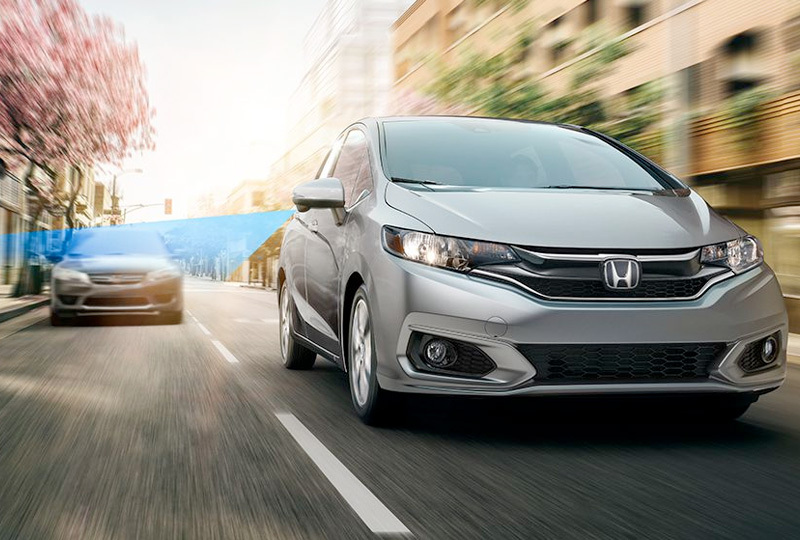 Drive home the 2018 Honda Fit of your dreams! 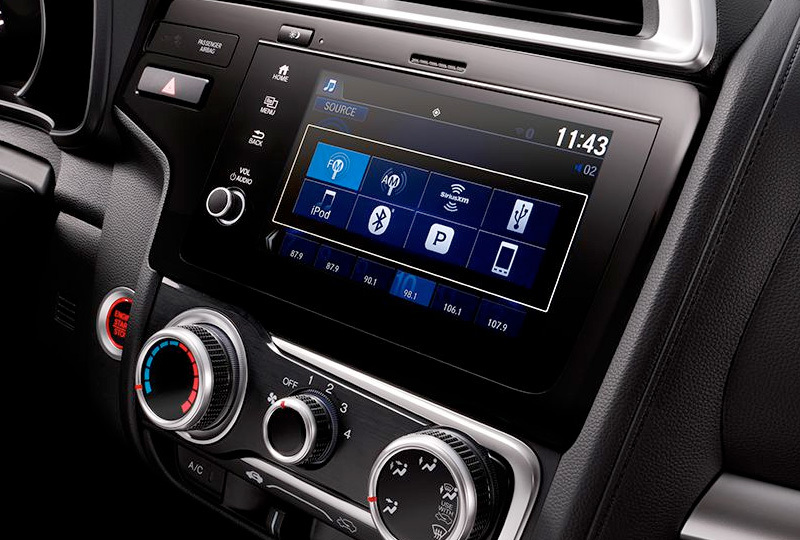 The Honda Satellite-Linked Navigation System™ is available on EX-L in the United States, Canada and Puerto Rico. (Honda HD Digital Traffic service only available in the United States, except Alaska). Please see your Honda dealer for details. The Bluetooth® word mark and logos are owned by the Bluetooth SIG, Inc., and any use of such marks by Honda Motor Co., Ltd., is under license.